Welcome to your new home! This bright updated ranch has 3 BR., 1.5 bath and a 1 car garage. This gorgeous home is move in ready! 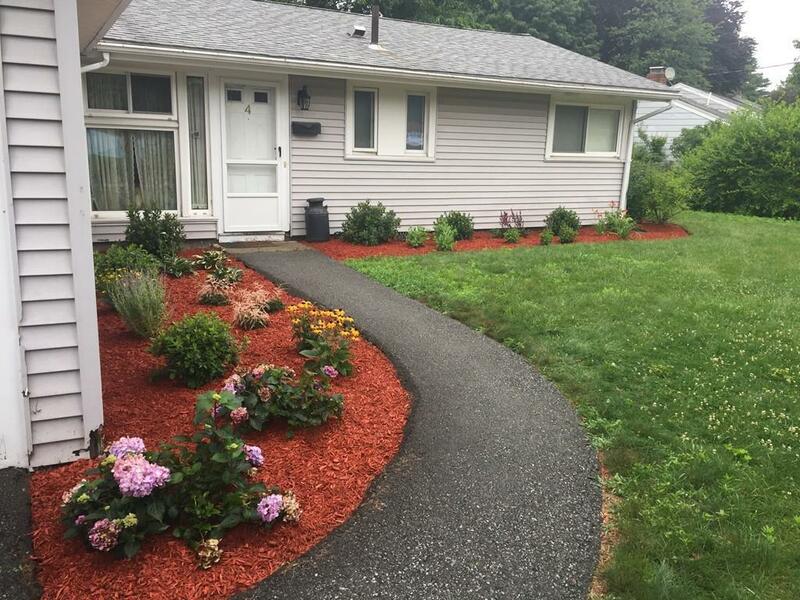 Perfect commuter location minutes to the Mass Pike, Rt. 495, Rt. 9 and the commuter rail. Enjoy your open kitchen/dining room combo with quartz counter tops and SS appliances including a double oven. Relax in your LR with a wood burning fireplace. LR with sliders opening to a wrap around Trex porch. Cushing Memorial Park is 2 blocks away and offers paths for running, skating and walking as well as a playground and picnic tables. There is a new skateboarding park, Loring Arena and baseball fields all within walking distance. Settle in and begin enjoying all your new home has to offer!